Switzerland has been warned that its stock exchanges will be cut off from EU traders unless Bern approves a new framework for a future relationship. After 10 years of negotiating, patience appears to be wearing thin in Brussels. On December 7, the seven-member Federal Council – which acts as the Swiss Government – must provide a clear answer on the proposal to avoid equivalence being withdrawn. If the framework is approved, the European Commission will offer a two-year extension allowing Swiss stock exchanges to operate within the bloc. “It’s deal time,” an EU official told Reuters. “Playing for time wouldn’t change anything. The draft will not be changed anymore.” Having skirted the issue last week, the Swiss Government enacted contingency measures to safeguard Swiss stock exchanges. 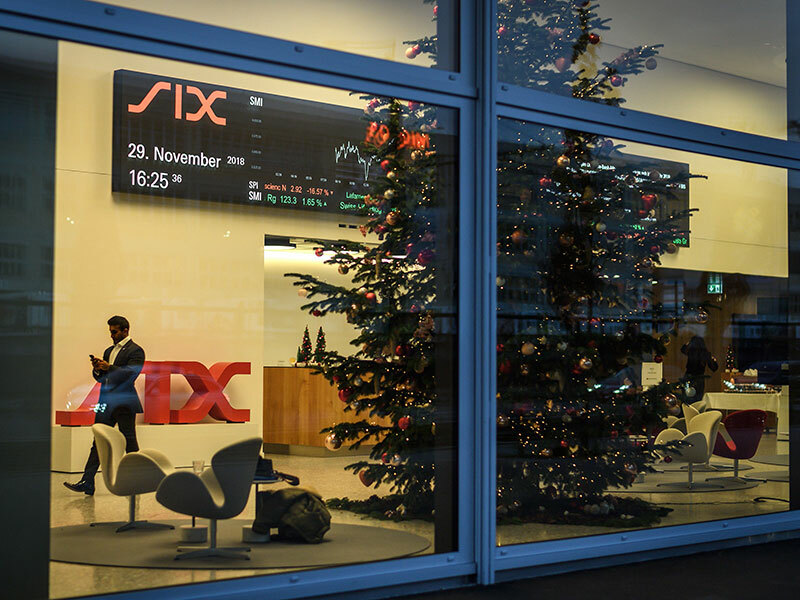 According to the Financial Times, the SIX Swiss Exchange has stressed achieving equivalence is its “highest priority”, as it seeks to secure a certain and transparent future for investors. The Alpine nation, which signed a free-trade agreement with the then European Economic Community in 1972, rejected the chance to join the European Economic Area in 1992. Since then, ties between Switzerland and the EU have been held together by 120 bilateral agreements that allow the Swiss partial access to the European Single Market. The ongoing spat has united Switzerland’s traditionally pro-Europe left and anti-EU far-right, who agree that the deal infringes on Swiss sovereignty, leaving the governing four-party coalition short of a majority. The deal has proved a contentious issue; it would allow the European Court of Justice to play a role in conflict resolution and would align Swiss rules with EU law. Earlier in the year, Swiss voters rejected a proposal tabled by the right-wing populist Swiss People’s Party to give domestic laws precedence over international legislation. The prolonged Brexit negotiations have also complicated talks: the European Commission is determined to secure a deal that would send a message that the ‘Swiss model’ is not an option for third-country relationships.